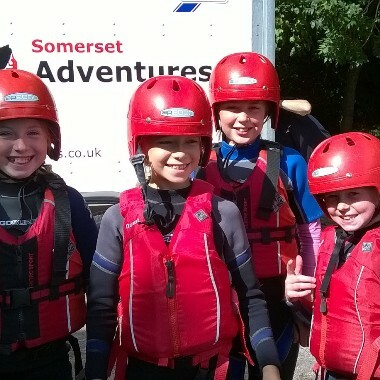 Birthday parties with Somerset Adventures are a special experience. Bring your friends and enjoy the best party ever! 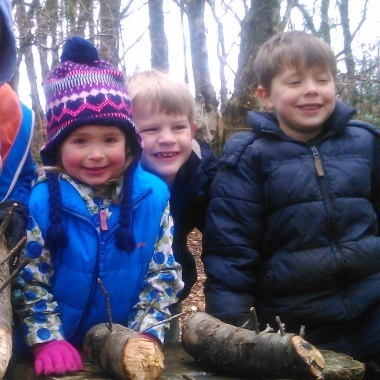 We have a great range of activities to choose from. 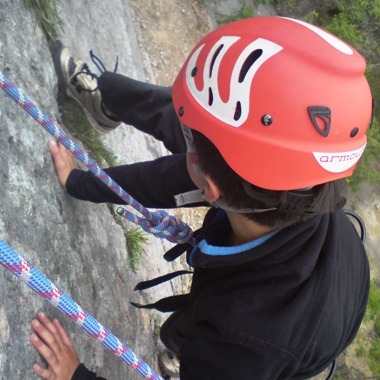 Choose a single activity session or combine several activities to create your personal favourite adventure. Catering packages are also available – please contact us for details. 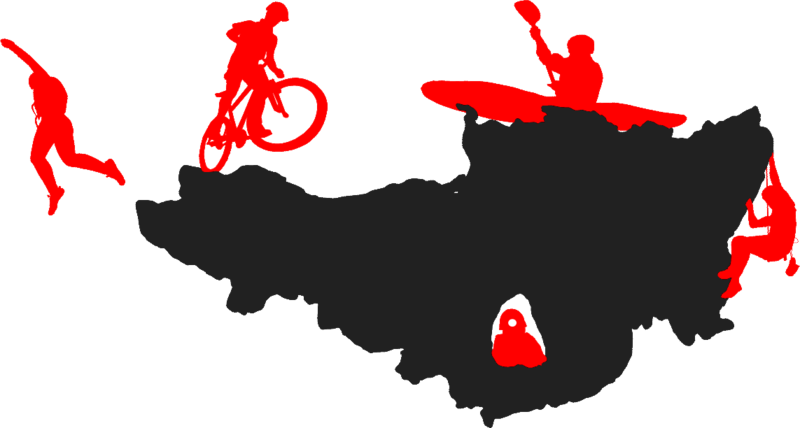 Choose from all the activities we offer. Fantastic group discounts available for children, plus a free adult place as well. Do get in touch to see what we can offer you! A session is typically 2½ hours long, with some time spent getting kitted up. In addition to muli-activity days, full day sessions are also available for any single activity as well – ask for pricing. 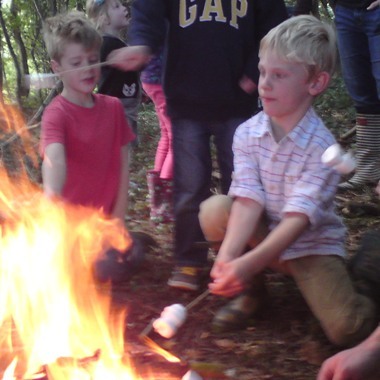 Come and join us in our very own woodland on the Blackdown Hills near Wellington for a fantastic adventure with activities such as archery, fire lighting (with marshmallows of course! 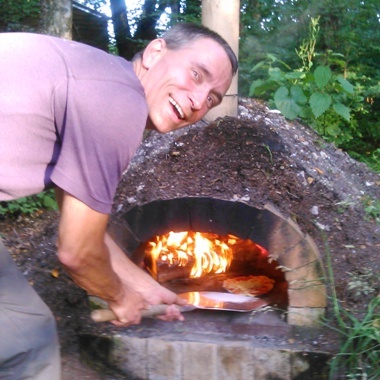 ), den building, woodland crafts and our woodland pizza oven. Alternatively make it a party to remember and join us on the water for a splendid time with all your friends in kayaks or canoes, or perhaps get the crew together to build and sail your own raft! 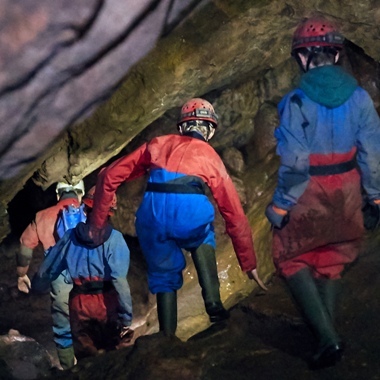 For those true aficionados of adventure an underground exploration through the caves of the Mendips or a session of rock climbing and abseiling might be just the thing for the perfect action packed party.